Dubai: Careem, the UAE-based ride-hailing company, said on Monday that it had signed an agreement with Abu Dhabi authorities allowing Emiratis to use their private vehicles to drive on the platform. Uber, the company’s US-based rival, announced the same initiative, which will see UAE nationals charge the same as regular taxis for their cars. The move is expected to open up jobs to the local workforce, Careem said in a statement. Separately, Uber said that it had resumed operations in Abu Dhabi following a two-year hiatus. The company signed an agreement with the Department of Transport allowing it to relaunch its services in the capital. In 2016, Uber and local rival Careem ceased offering their services in Abu Dhabi after regulatory pressure made executive car hire 30 per cent more expensive than standard taxis. Abu Dhabi’s transport authority said that the move was intended to prevent the firms from undercutting government-owned taxi companies. Careem returned to Abu Dhabi in February, launching a cheaper service several months later. The gig is up: What next for Uber, Deliveroo? 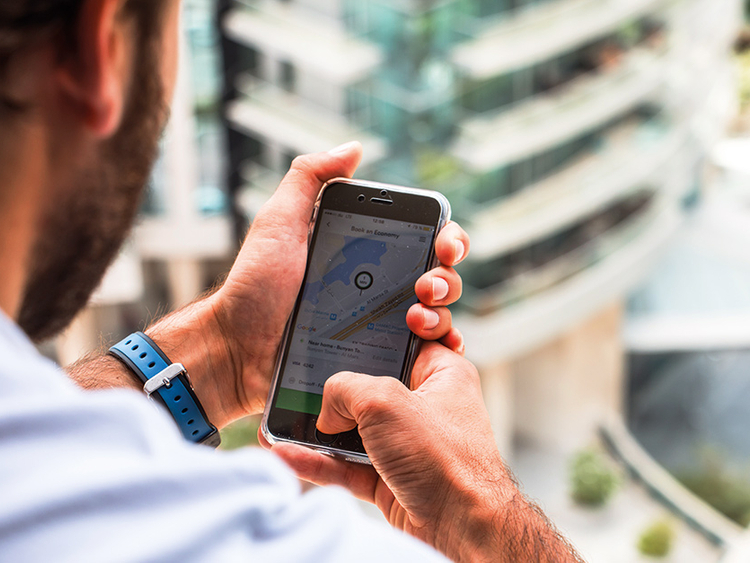 “We’re proud to announce the relaunch of Uber and bring our technology to all residents and visitors in the emirate,” said Anthony Khoury, Uber’s Middle East head. Both companies will continue to offer their standard executive car service, priced at a premium compared to standard taxis. But the Emirati driver programme overcomes a key hurdle in the firms’ relationship with the capital’s authorities, allowing them to offer a much cheaper service whilst not directly competing with the government. To qualify for the new initiative, Careem drivers will need to be aged 23 and above, and have a minimum of five years’ driving experience. Registrations opened on Monday.